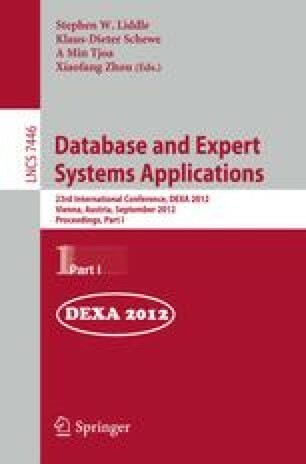 In this paper, we present a novel and complementary technique to optimize XML twig pattern queries with wildcards(*). Our approach is based on utilizing a new axis called AD-dis, to equivalently rewrite a query with wildcards (non-branching as well as branching wildcards) into a single query without any wildcards. We present efficient rewriting algorithms and also twig pattern matching algorithms to process the rewritten queries with AD-dis, which is proven to be I/O and CPU optimal. In addition, the experimental results not only verify the scalability and efficiency of our extended matching algorithms, but also demonstrate the effectiveness of our rewriting algorithms. We may use wildcard node and * node exchangeably in this paper.